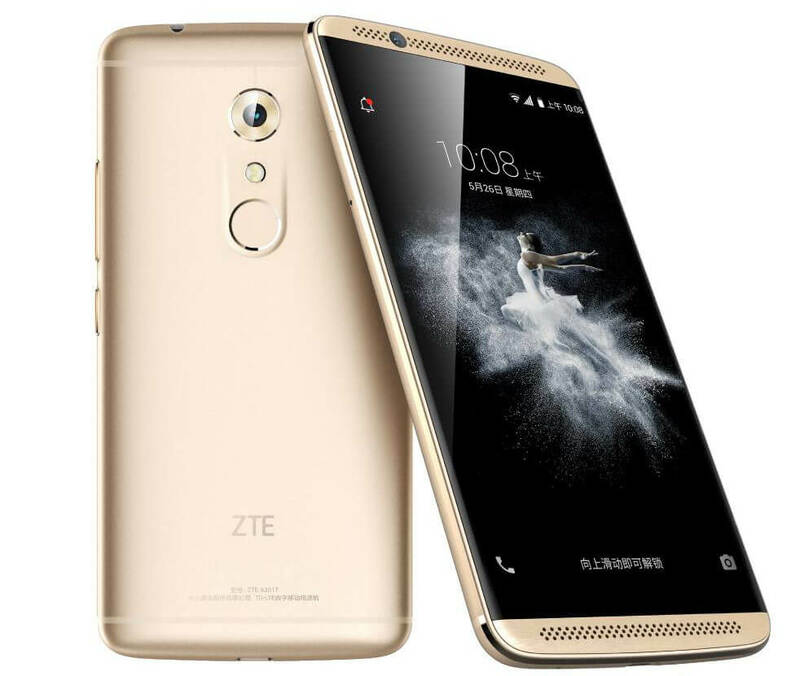 Adding a successor to last year’s Axon flagship series, ZTE has announced a new smartphone Axon 7. With shiny good looks and premium specifications, the new Axon 7 seems to be a considerable option for those who look for an aesthetically elevated smartphone. The new ZTE Axon 7 houses Qualcomm’s highest-end processor Quad-Core Snapdragon 820 64-bit SoC with Adreno 530 GPU under its hood. The phone features 4GB or 6GB RAM and 64GB/128GB internal storage. In terms of display, ZET Axon 7 packs a 5.5-inch Quad HD AMOLED 2.5D curved glass screen inside a metal chassis, giving it a pretty elegant look. Quick charging, new dual-speaker system with Dolby surround sounds, fingerprint sensor, etc. add to its worth. Located at the rear is a 20MP camera with dual-flash and f/1.8 aperture. There are enhanced features clubbed with the camera such as 4K video recording, phase-detection auto-focus, and Optical Image Stabilization. The front-facing camera is that of 8MP and comes with f/2.2 aperture. In terms of connectivity, ZTE Axon 7 supports 4G LTE, Wi-Fi 802.11 ac/a/b/g/n (2.4GHz + 5GHz), Bluetooth 4.2, GPS, NFC, and USB Type-C port. The phone is Hybrid Dual SIM (nano+nano/microSD) and runs Android 6.0 (Marshmallow) with MiFavor UI 4.0 on top. With the metal unibody and rounded corners and edges, Axon 7 strikingly reminds HTC One M8 launched in 2014. The design is said to be from BMW’s DesignWorks firm. The phone comes in two colour options — Ion Gold and Quartz Gray colors. The phone is launched in China and will roll out to other markets in mid-June. It is priced at 2,899 yuan (US$ 442 / Rs. 29,630 approx.) for the 4GB RAM with 64GB storage version, 3,299 yuan (US$ 502 / Rs. 33,690 approx.) for the 4GB RAM with 128GB storage version, and the 6GB RAM with 128GB storage variant is priced at 4099 yuan (US$ 625 / Rs. 41,850 approx.). Seems verymuch promising. Latest os and specs unlike other manufacturers. Good job zte. It will sell gr8 after the 1st price cut.